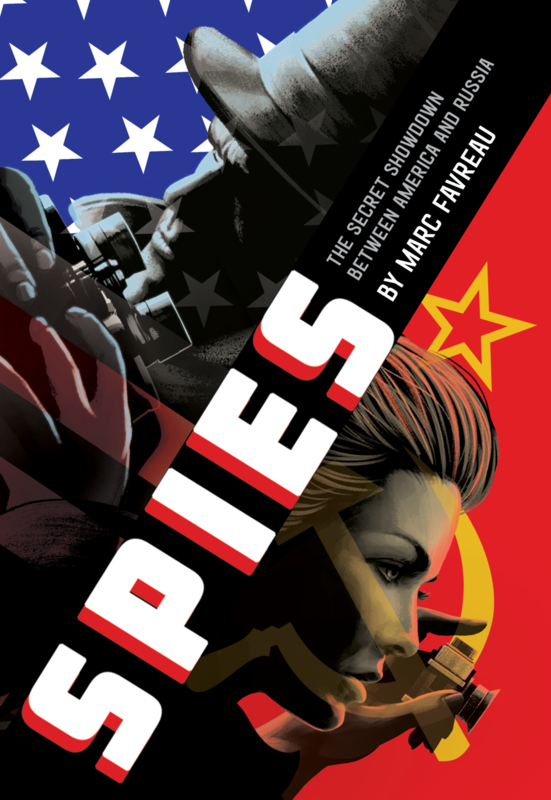 Spies: The Secret Showdown Between America and Russia by Marc Favreau is the real-life story of the Cold War told through the lens of the men and women who fought it through espionage and covert operations. Spanning five decades, the Cold war saw the rise of the CIA and the explosion of the nuclear arms race as the US and the USSR became embroiled in a battle of ideologies that threatened the entire globe. Thousands of lives and billions of dollars were devoted to the art and practice of spying, changing the course of international politics forever. Rife with suspense and intrigue and filled with facts that shine light on the past and the present, this nonfiction narrative explores how secret and clandestine operation have changed America’s history and its national security.